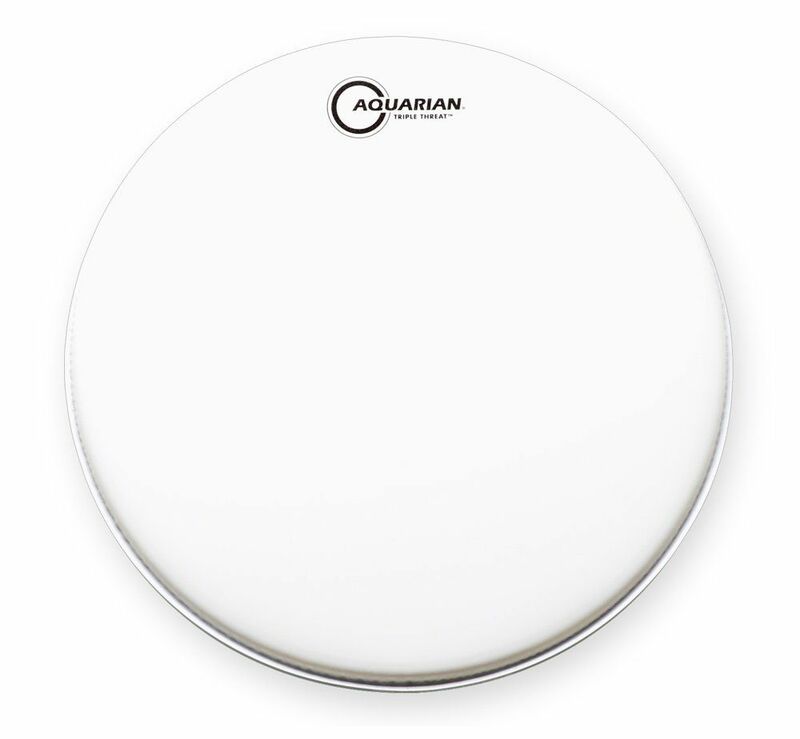 Three plies of 7mil Nu-Brite drumhead film are molded to act as one powerful, strong snare drumhead. 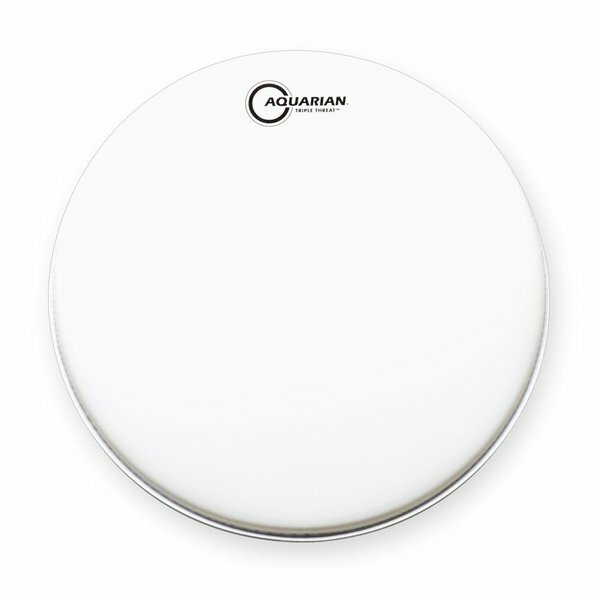 Aquarian's advanced molding procedures make this Triple Threat drumhead durable and powerful, yet responsive. This snare head can be used in a variety of musical settings but is particularly well suited for Hard Rock and Metal.